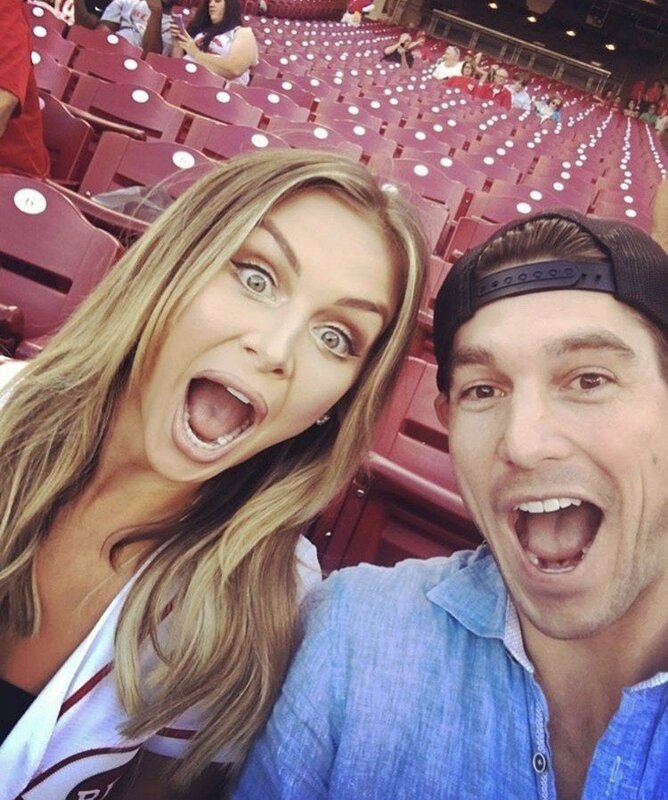 Instagram Roundup: Stephanie Hollman, Kelly Dodd, Chelsea Meissner, DJ Pauly D, & More! Why is it never recorded when Housewives from different shows hang out? The cast crossover would make for such a great show. No, I do not think there are “too many” Real Housewives shows. I would never ever think that. The more Housewives, the better. 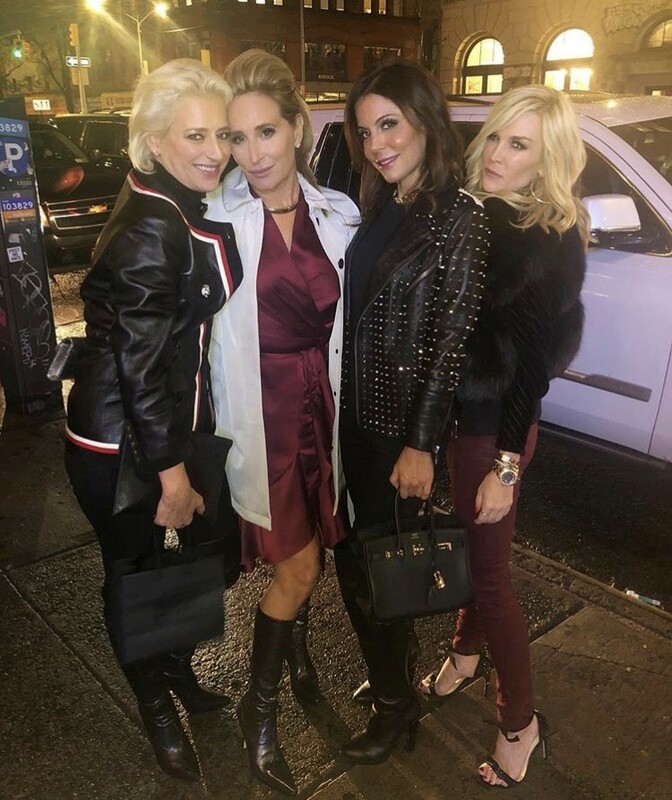 Even though my ideal spin-off show does not exist, the Housewives do take lots of photos and videos when they get together. It is almost like we are watching an all stars edition of Real Housewives. No need to look through everyone’s accounts though. All the photos are in this week’s Instagram Roundup . Reality Stars Share Photos From Midterm Election Voting: Kyle Richards, Kristen Doute, & More! Did you even vote if you didn’t post about it on social media? Yes, of course, but plenty of people used social media to encourage their followers to register, remind them to vote, and to share that they did vote in the midterm elections. Some reality TV stars went to vote with their spouses. Orange County Housewife Tamra Judge shared a selfie with her husband Eddie Judge rocking their “I Voted” stickers. Real Housewives of Potomac couple Karen Huger and Ray Huger voted together as did fellow RHOP cast members Monique Samuels and Chris Samuels. Vanderpump Rules star Kristen Doute voted with her man Brian Carter. The Southern Charm cast members are used to weathering storms. Usually they’re storms of a dramatic nature, but this time there is an actual hurricane that they are trying to escape. As Hurricane Florence ramps up and heads ashore, plenty of cast members fled to safety and made fun trips out of escaping the Charleston, North Carolina area. Reality Stars Enjoying Labor Day Weekend- Sonja Morgan, Kelly Dodd, Jax Taylor, & More! Just like most of us, reality TV stars took advantage of the long weekend and spent Labor Day with family and friends. In more random news, Orange County Housewife Kelly Dodd hung out with Snoop Dogg. Kylie Jenner lounged around outside with her daughter Stormi Webster. Jeff Lewis went swimming with his daughter Monroe. Southern Charm star Cameran Eubanks shared a funny throwback photo of herself in labor with daughter Palmer. Teresa Giudice, Porsha Williams, Melissa Gorga, Lilly Ghalichi showed off their swimsuits. Peta Murgatroyd proudly rocked her white outfit of the summer. Click through the gallery below to see all of those photos and more reality TV stars enjoying Labor Day Weekend. 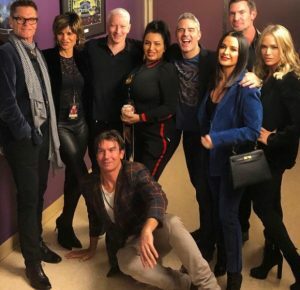 Instagram Roundup: Kyle Richards, Craig Conover, Captain Lee Rosbach, Kail Lowry, & More! Does a birthday even count if it isn’t documented on social media? No, not these days. Even reality TV stars are all about celebrating a birthday with an Instagram post. 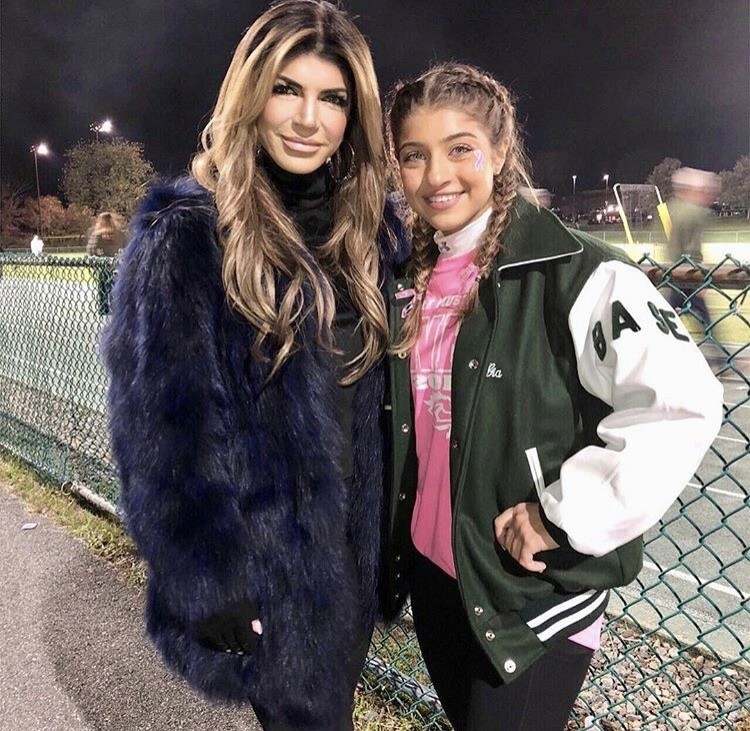 Real Housewives of New Jersey star Melissa Gorga and her husband Joe Gorga celebrated their daughter Antonia’s thirteenth birthday with their whole family. Kim Kardashian, Kris Jenner, Khloe Kardashian, Kendall Jenner, and Kourtney Kardashian all gathered to celebrate Kylie Jenner’s 21st birthday. Kylie also kept the celebrations going with a birthday trip to Las Vegas. Instagram Roundup: Vicki Gunvalson, Porsha Williams, Kathryn Dennis, Dorit Kemsley, & More! At this point, almost every Instagram caption references Drake’s summer hit “In My Feelings.” Shahs of Sunset star Golnesa “GG” Gharachedaghi and Lala Anthony asked if KeKe loved them in their Instagram captions this week. Real Housewives of Atlanta cast members Kenya Moore and Shamea Morton showed off their growing baby bumps. Meanwhile PorshaWilliams showed off her new boo Dennis McKinley with a cute photo.